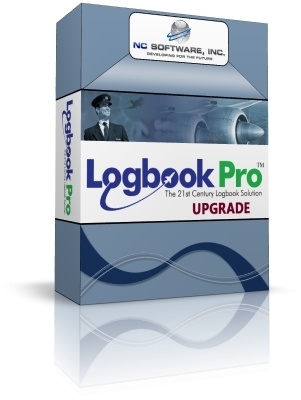 Upgrade your existing Logbook Pro license to any higher edition instantly online. Various license editions of Logbook Pro are outlined below. No new installs are required, simply purchase and then click the Help...Upgrade option to enter the issued registration code. Unlock features instantly and continue using your installed software and data. In order for an Upgrade license code to work you must first have the base edition activated on your computer. For example, in order to use a Standard to Professional Edition upgrade code your computer must first be activated with the Standard Edition license. Logbook Pro cannot be installed on Windows RT editions of Microsoft Surface Tablets. If you already have Logbook Pro installed then no further download is required. Otherwise, you can download the software from the invoice generated from this order or from our download section of the web site. Purchasing this product issues a registration code only.